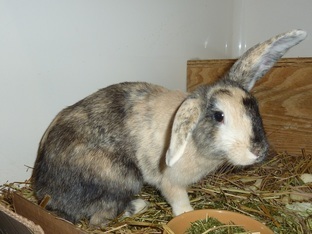 Marigold has been bonded with a neutered male named Beamish. 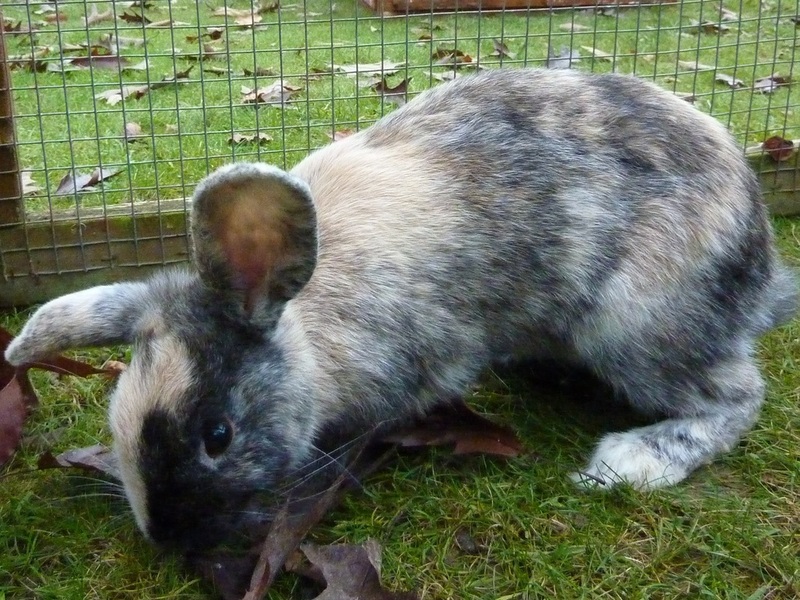 Marigold is a very pretty harlequin Dutch rabbit. 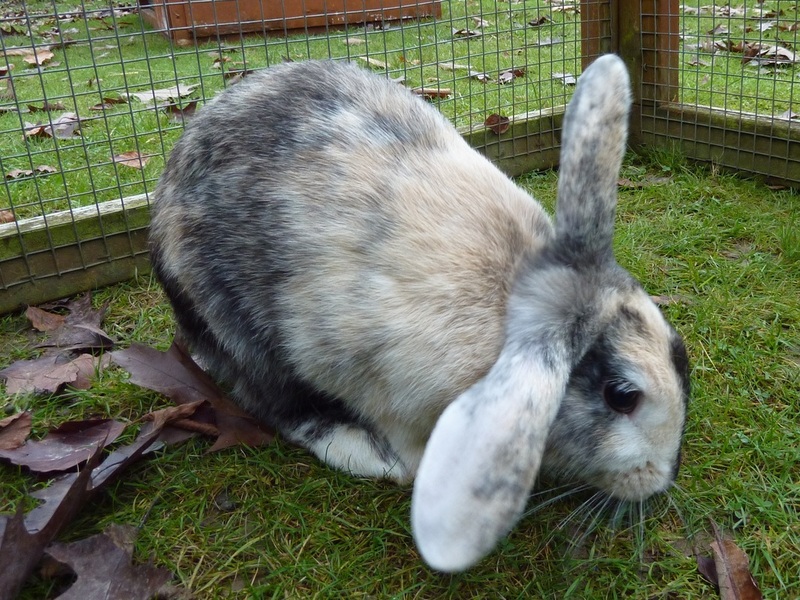 She has been neutered, vaccinated & micro-chipped & is now looking for a neutered male rabbit as a companion. We estimated that she was born early 2015.